The XFL's New York City franchise will play its games at MetLife Stadium. The XFL has unveiled the cities and venues for its eight-team league that will debut in 2020, the league announced Wednesday. 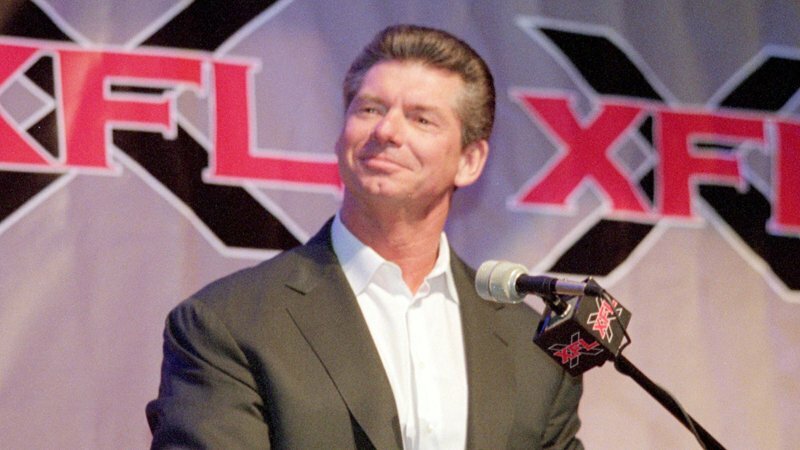 McMahon said there's a long-term financial commitment for the league and there is a clamoring for live sports entertainment events than ever before. Commissioner Luck emphasized that they are committed to "listening to the fans" and keeping each game well under three hours. Luck said the league will have fewer stoppages, ie less stall and more ball. 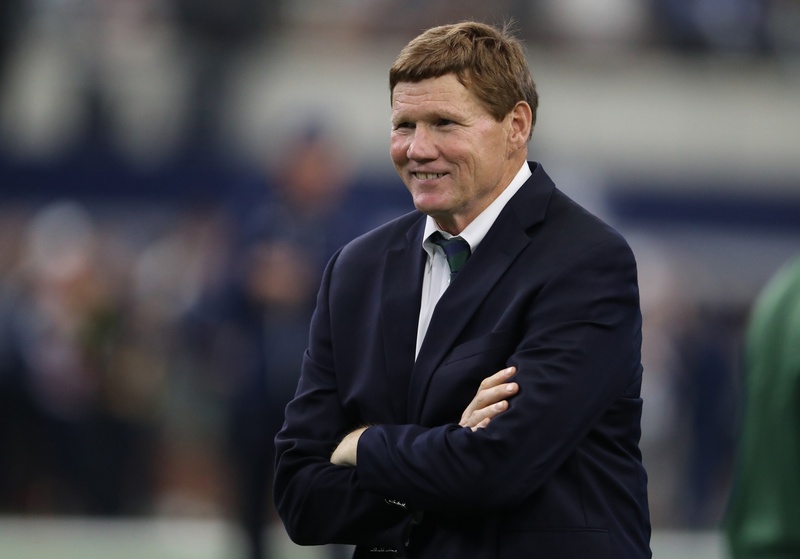 He stressed a shorter play clock and a modified officiating protocol. Luck said they are working with players in MS so they can test out some of their ideas. "New Jersey couldn't be happier to be one of the eight host sites for the XFL's 2020 revival season", Gov. Phil Murphy said at the news conference. Luck said an XFL app is being developed. Luck spoke about former players, coaches, and medical professionals about modifying the game so that it's familiar yet unique. It seems by placing XFL cities in famous National Football League locations, they are able to possibly capitalize on the downtime those fans might have in that market in the offseason. The press conference also promises to have more details on the state of the league. Oliver Luck said that fans can now go to XFL.com and put a deposit down to buy season tickets. Team names will be assigned in 2019.